The July Bloom – Page 38 – The July Bloom: Once upon a time, a flower bloomed in July. This post is dedicated to my friend Marwa S.
I hope you all find it useful..
1. Check the climate of your destination before traveling, knowing ahead of the daily weather will save you alot of space in your suitcase. Visit www.weather.com for all cities forecast, or just google the city’s weather. 2. Get a medium size suitcase, its no secret that we sometimes have to carry our own suitcases in some of the countries because they dont have the service to carry the luggage, it happened to me alot, even if i travel in First and Business class.If you think one suitcase is not enough for your, get a smaller bag that you can carry into the plane, remember, dont place your skincare and cosmetic in it, alot of airlines are banning these products. Place them safely in your cargo luggage. Dont make it heavy, the maximum weight you can carry is around 10 kg (including the bag’s weight), so make sure you’re able to carry it around. 3. I might not stick to this tip although it will save me alot of space and weight, but i will try my best to do it the next time (will work better to a country you’re very familiar with). You dont have to take your shampoo, shower gel, soap, sponge, ..etc. Once you arrive at your destination go to a drugstore/supermarket and buy what you need. If you are traveling for a period of one or 2 weeks skip your weekly treatment or mask, you dont need to get a big jar with you just for one or two uses. A good conditioner will be enough. 4. Regarding garments, and i wont go into details, if its a new outfit always make a proof before you travel, sometimes you will get shocked on how unmatched or uncomfortable your outfit is..you always have to try it at home. The shirt could be tight, a bit warmer for the weather, or the skirt is too long for flats. You have to make sure of everything. And you dont have to take outfits for every singly day, you can always match several shirts with the same pants/jeans/skirt. You will save alot of space in your suitcase. And its OK to repeat it twice or three times, there is nothing wrong about it. Do a weekly circle of your outfit if you’re staying for too long. 5. Regarding shoes and handbags, always make it comfy and simply. Take one handbag, perferably black or brown to match everything you’re going to wear. Make sure not to fill it with unecessary items so it wont hurt your shoulder after carrying it for hours. 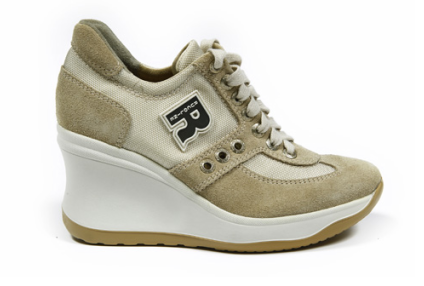 For shoes it will depend on what kind of activities you’ll be doing, i know alot of girls who refuse to wear flats no matter what, even though it will be healthier for the feet (and back) to wear flats or sneakers. Try to avoid open toes shoes, you dont wanna end up with a toe injury or spoil your nails, it will be much safer to wear closed shoes. Guard your feet from the after rain roads and dirt. And when it comes to heels avoid the stick/thin heels, they’re not safe for long walk, you will always have to watch in front of you, and walk slowly..! We always hate slow walkers..Choose heels like wedges and espadrilles. You can also mix a design of sneakers and wedges, I’ve used them alot while traveling, they’re comfy as a regular sneaker. 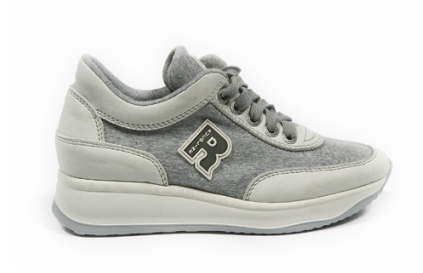 Check RUCO LINE shoes at Majestic Palace – Abu Dhabi Mall. 6. Now its time for make up and skincare. Its really important to be ready for the weather, you will be out most of the day, under the sun, rain, cold breeze and whatever. Its necessary to get the right product in advance, dont try anything new when you travel, you will only make things work..make sure the product suits your skin’s condition and it didnt react with your skin. No allergies, breakouts or anything. Now make sure to have all these products if you’re a make up person..
– Sunscreen/sunblock. This is really necessary, even if there is no sun..the sun and light exposure for long hours could harm the skin..you will always end up having a weird face tan by the end of your vacation..get the right sunblock you need for your skin..the lighter you are the more protection you need..dont eve skin this part. And make sure you’re not allergic to sunblocks (like me)..so i always replace sunblock with compact foundation that has at least SPF15..
– If you have dry skin use a tinted moisturizer to keep the radiance to your skin, if you have an oily/combination skin use a blot powder to take away the oil excess. – Use a waterproof mascara. You will have a long day outside, you might sweat, you might need to spray some water over your face to freshen up or you’re beside the pool. You dont wanna end up by the end of the day having a panda eye. – Dont jam your make up bag with alot of cosmetics, remember you’re traveling and you only need minimum items to bring. For blushers take 2 shades, pink and orange/coral..That’s all you need..Most make up are either shades of pink or shades of orange, so take the basic colors. 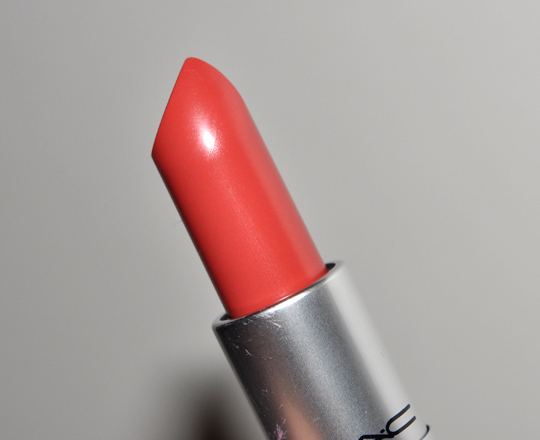 – Same rule applies to the lipsticks, one shade of pink – pinky beige, other shade of orange/coral. Dont go for bold colors except if you know that you will have some fancy night outs and choose one or two colors not more, better to stick to natural sheer lipsticks. You can also use a tinted lip balm or a clear moisturizer for the day, its always good to give ourselves some break from the make up. Its a good chance to just be ourselves and enjoy the vacation. – This tip will work best of you’re not wearing any make up, or foundation. Spray water all over your face to freshen up, you will feel instantly cool and nourished. I always take my Evian spray bottle with me when i work out, it gives me this boost to work out more. Its like drinking water but from the outside, its makes the skin more alive. – Lastly, take an oil blotting sheet if you have alot of oil excess. Blotting your face with compact powder will not always work, and dont ever powder your face when you have alot of oil excess, you can either use a regular napkin to clean and dry your face or use an oil blotting sheet. 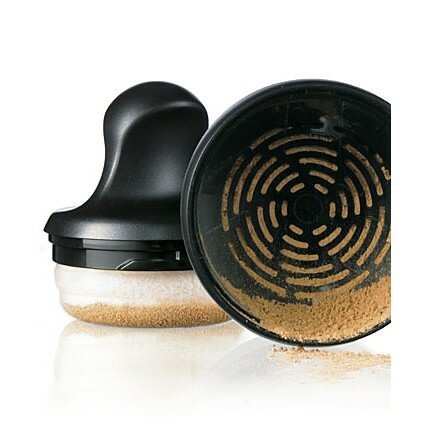 Then you can re-apply the powder. And one extra tip from the author, I know that most of the girls always rush to the beauty centers after they come back from the vacation but its also essential to go before traveling. Having your hair/color done, manicure and pedicure, facial, Moroccan bath and waxing before traveling will make you feel fresh and beautiful, plus you wont need to go to a salon abroad (only for emergency cases). Do you have a favorite website that you keep on ordering stuff from every couple of days?! cuz seriously i do..I found the perfect UAE based website that can deliver on the next day to my door and i simply pay cash!..so easy..so simply..and the items are extraordinarily gorgeous.. These are some of my pieces i got from the store.. 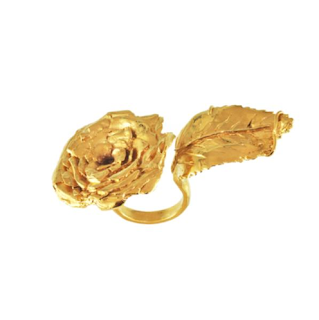 I got my super gorgeous LeiVanKash rose ring that everyone was admiring. I’m sure whoever watched the last episodes of Gossip Girl season 4 went gaga over Serena and Blair’s dresses. Here are my favorite..Absolutely stunning..
Cocoon at The Dubai Mall has some of the Jenny Packham dresses, and its coming soon at Boutique 1. Honestly, and until now, i have never heard of someone with a ‘normal’ skin type, its their oily, dry, or even worse, a combination skin. I’m not a big fan of foundation, yet i cant imagine my vanity table without it. I tried few products which most of them ended badly on my skin, until i got introduced to MAC Mineralize Foundation with SPF 15. Its the perfect foundation for combination to oily skin i’ve ever used so far. Let me tell you more about mineral make up and why is it better than the chemical based make up. First of all mineral make up is non-comedogenic, means it does not block the pores of the skin, which allows it to breathe. Mineral make up is inorganic, means it will not allow bacteria and microbes to live in the make up, and it doesnt include preservatives which means a longer life of the product. They even say that you can sleep wearing mineral make up because it improves the appearance of your skin by hiding wrinkles, crow’s feet and fine lines. bareMinerals is one of the famous mineral based make up line in the industry, you can find it at Sephora stores in Dubai. 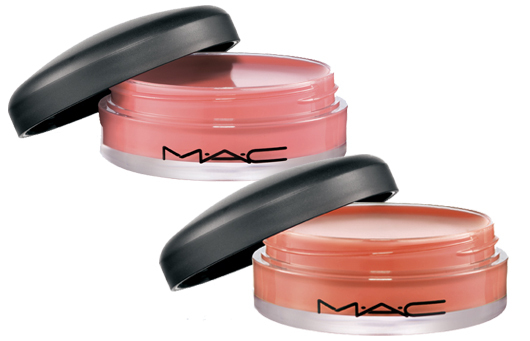 MAC also has an excellent mineral collection of loose powders, eyeshadows and blushes. Convinced to go buy mineral make up? Let me know your experience with it, whether its good or bad. I’m a bit surprise to choose Clarins as my first product to review, but its no coincidence since i used 2 of its products today. I didnt think much of what i was going to write about, it just poped into my mind. 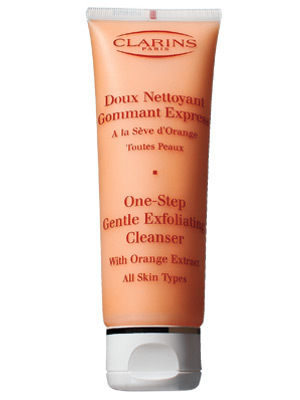 Its name simply says it all, it’s a gentle daily exfoliating cleanser, you can cleanse and exfoliate your skin in just one step instead of using a separate cleanser and then an exfoliator. The reason if its orange colors because its made out of orange extract, dont worry it doesnt smell like orange at all and it wont make your face turn orange either. I’ve been using this product for about 3 months and i can swear by it, it’s pretty much like any daily gentle exfoliator but what i love about it that it creates a foam at the same time. Again i will have to repeat that its a cleanser too. My advise is never use an exfoliator if you have breakouts, you will basically injure the pimple and it will leave a mark later. So better wait until it goes away, or try not to touch the area while exfoliating (you have to be really careful while doing it). I’ve always favored bronzers over blushes, it used to be my addiction years ago until i expanded my make up collection. This bronzer is one of the best if you are looking for a natural sun kissed skin. It doesnt have a glow or shimmer, it’s the perfect matte bronzer. From the first look at it you will think that it gives a dark shade but on the contrary, the color is very smooth and sheer. The mixing of the light and dark color does the trick of perfecting the shade. I spotted this bronzer in one of my shopping sprees around 2 years ago, and its one of my favorites. Its only downfall is the plastic packaging, it feels kind of cheap. Dont only rely on a bronzer, you always have to use a blush to blush up your cheeks, you only have to add a hint of blush on the apple of your cheeks, do not pull the color all the way to your cheekbones or temples like you usually do. Think of a Geisha blush style. 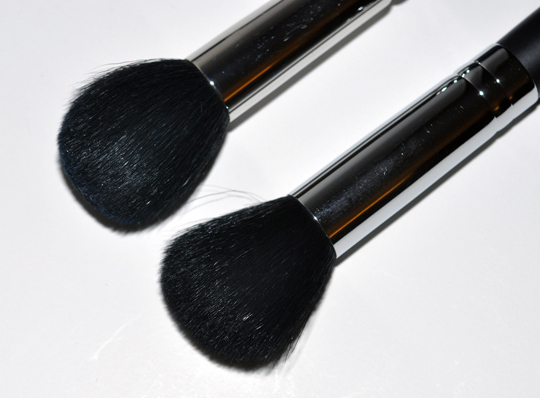 For best result use the small contour brush – F05 by Sigma, or 109 brush by MAC. 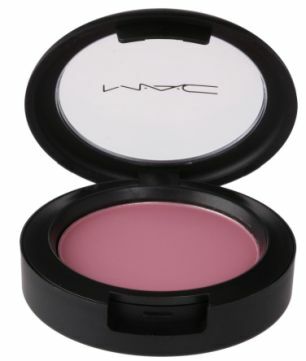 Dont intensify the color of the blush so you wont ruin the beauty of the bronzer.